Simonik Moving & Storage has been the premier Watchung movers since 1977, offering unbeatable moving and storage solutions in terms of quality and price. As a family-owned business, we proudly provide reliable relocation services with the flexibility to meet any need or budget. We are a BBB Accredited and ProMover company as well as a member of the New Jersey Warehousemen & Movers Association, meaning we are wholly dedicated to customer satisfaction. When you work with our Watchung moving company, you get the opportunity to create the moving experience you want with the support you need. 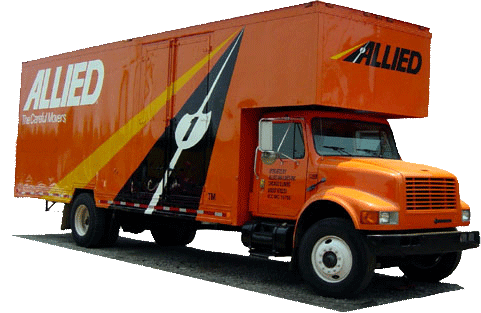 As an agent of Allied Van Lines, we have access to the training, equipment, and network to handle moves locally and long-distance. For the best choice among Watchung moving companies, you won’t go wrong with Simonik Moving & Storage. Give us a call today to learn more about our services, or fill out our online quote form for your free, no-obligation moving estimate.